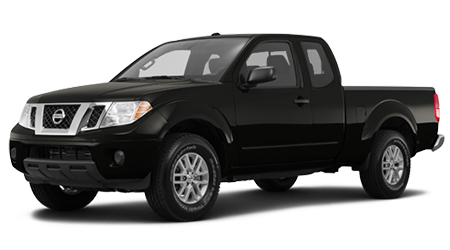 The 2015 Nissan Frontier is one of the most affordable pickup trucks on the market today. If you need a compact or full sized truck, or a modern commercial van, visit the knowledgeable sales staff at Benton Nissan of Hoover, AL serving the entire Birmingham area. 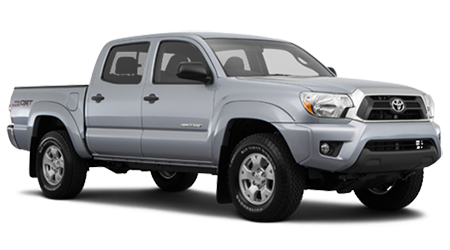 The 2015 Toyota Tacoma is also a good truck, but it is no better than the Frontier and costs several thousand more in some configurations. Why pay more for a truck with the same capabilities? The least expensive Frontier is $3,000 less than the base price of the Tacoma. If you look at the price for each body style (extended cab/crew cab), motor (4-cylinder/V6) and drive option (2-wheel or 4-wheel drive) you‘ll find the Nissan is a little less each time. Nissan manages to fit more room in the cab, even though the bed and overall size of these trucks are nearly the same. Nissan gives you more front leg and shoulder room, and more hip room in front and back of the crew cab. The extended cab version gives rear seat passengers an extra 3” of headroom, meaning it’s big enough for a full grown adult. For a hard working truck that can handle almost everything a big truck can with a lower price and an easier to park size, the 2015 Nissan Frontier is the way to go. Some see us at Benton Nissan in Hoover, and we’ll make sure you drive home in a capable new Nissan Frontier with a smile on your face!